In the past, using the Messages app on a Mac could be an irritating experience. And what if a friend dared to send a green-bubble text from an Android phone? When texting from your Mac, messaging those friends wasn’t possible until now. 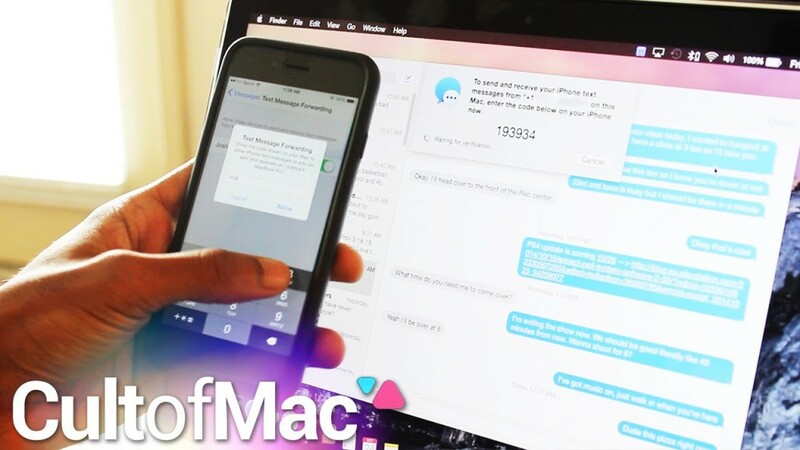 In today’s Cult of Mac video, find out how to enable Text Message Forwarding between your iPhone and Mac. With iOS 8.1 and Yosemite installed, enjoying this seamless feature is just a few short taps and clicks away. Find out how to do it all in this speedy tutorial.